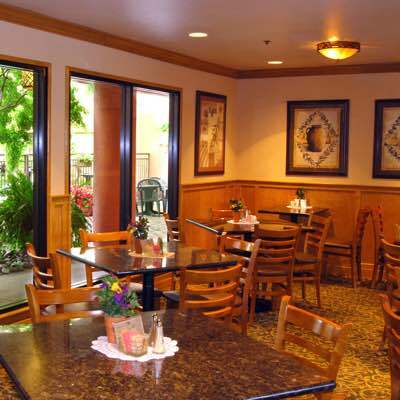 Situated with convenient access to I-5, the Oxford Suites Redding is well-equipped to handle all of your travel needs, whether you are traveling for business or looking for a relaxing getaway. 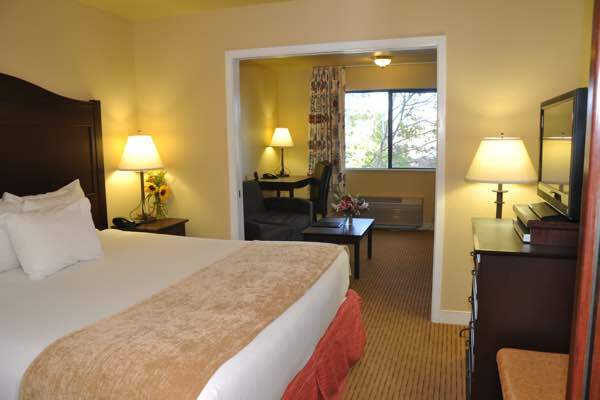 With 141 non-smoking suites, the Oxford Suites Redding is your home away from home. 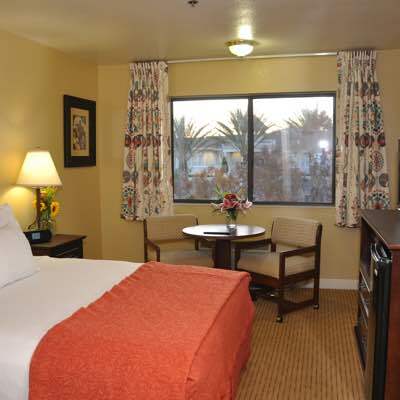 Enjoy our close proximity to the Redding Civic Center, Redding Soccer Park, Bethel Church and Simpson University. Redding, California, offers an abundance of activities for everyone. Home to one of the world's largest working Sundials, delicious cuisine, shopping, spectacular landscapes and outdoor adventure, take it all in and experience everything that Redding has to offer for yourself. Let us help make your visit memorable!